By now you are aware the National Retail Awards portal is open for nominations, but you might still be contemplating whether to enter. 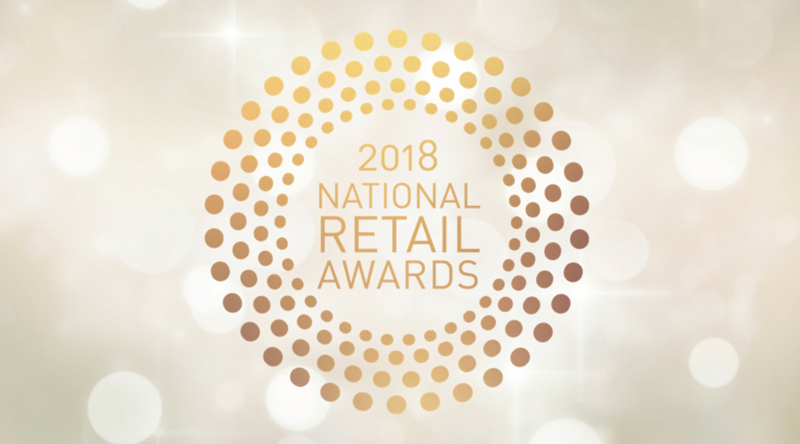 Look no further – here are 5 reasons why you should enter the National Retail Awards! 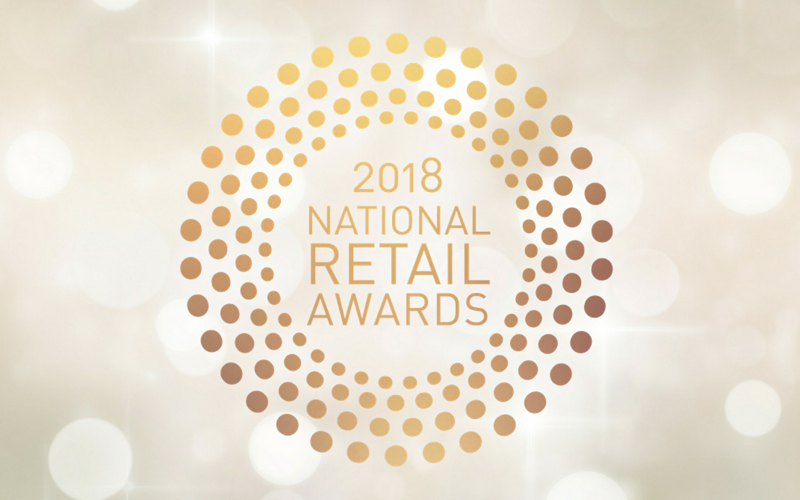 The National Retail Awards are Australia’s highest retail achievement. Experience national recognition and gain credibility as one of Australia’s best retailers. Promote your business as an Award-winning outlet, or put this nomination on your resume for unlimited career opportunities! Use your nomination to receive media publicity and exposure to the right audiences. Nominees and winners will be given the opportunities for press coverage, interviews, professional photos and exclusive collateral, making it easy for you to promote yourself or your business as one of Australia’s best in the industry. You can use the Award criteria to thoroughly analyse your business or your career. Use this experience to set new goals, personal bests, and set a benchmark to improve the bottom line. On the night of the gala, you will be networking with over 300 industry leaders and decision makers. Previous attendees have told us that they made invaluable connections at the ceremony that have led to incredible business outcomes. Celebrate your hard work and dedication with your peers! The Awards won’t cost you anything to enter. We encourage you to enter as many awards as are relevant to you or your business, for optimal opportunities! What have you got to lose? From small to large businesses, from HR to Store Managers, from Franchisees to online retailers… we have an Award for you! Click on the links below to view the criteria for each Award.